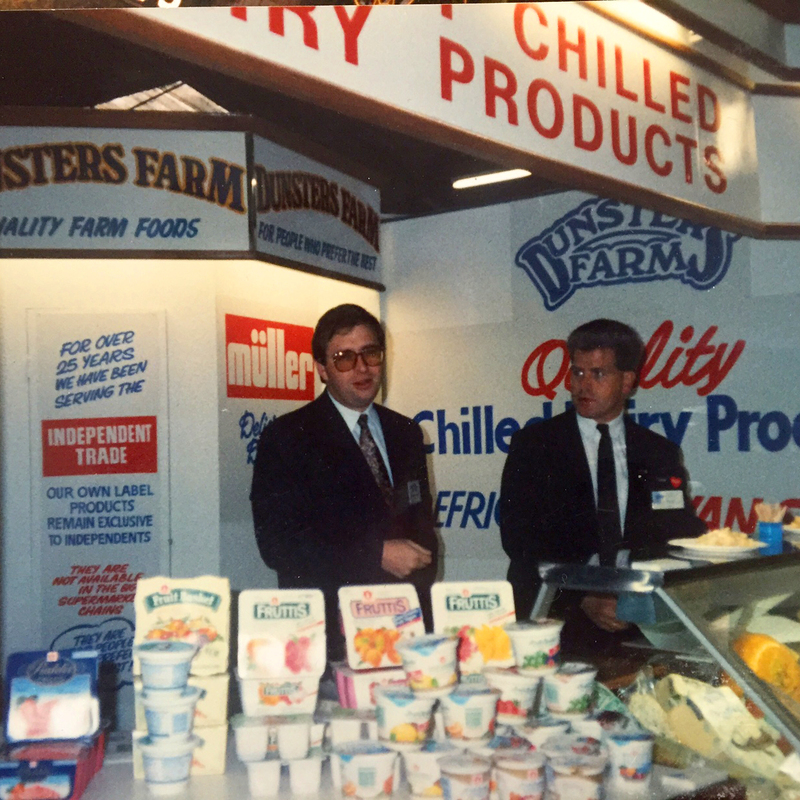 Our founder, Les Ratcliffe bought a milk round from his father, James. 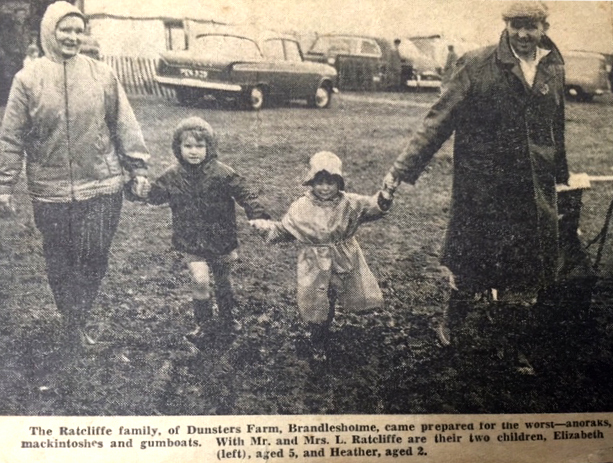 Les and his wife, Nancy moved their young family to Dunsters Farm, a run down pig farm in Brandlesholme. Les met a Dutchman in Clitheroe who was making something new called ‘Yogurt’. None of Les’ customers had heard of yogurt and most thought it was ‘sour milk’! Les however was convinced there was potential and offered the yogurt on sale or return. 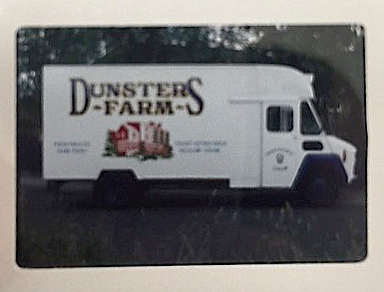 Dunsters Farm became a limited company. 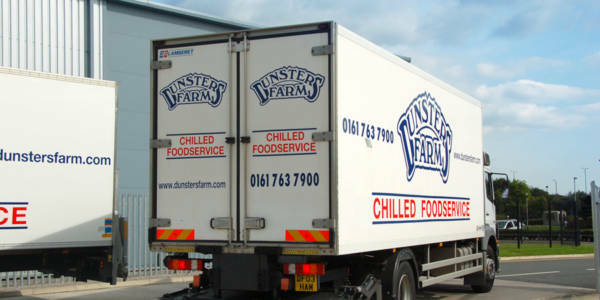 Following the success of the Manchester Market unit, Dunsters opened up a unit at Liverpool Wholesale Fruit and Veg Market. This meant more early mornings for the family but it quickly grew and eventually two vans delivered from Liverpool market to customers around Liverpool and Southport. Jeremy (the current MD), together with two of Les’ daughters; Elizabeth and Heather and long serving staff member, Jack Rothwell, opened up a unit on the Wholesale Market in Birmingham. Our company founder Les Ratcliffe MBE took up the role of Chairman. 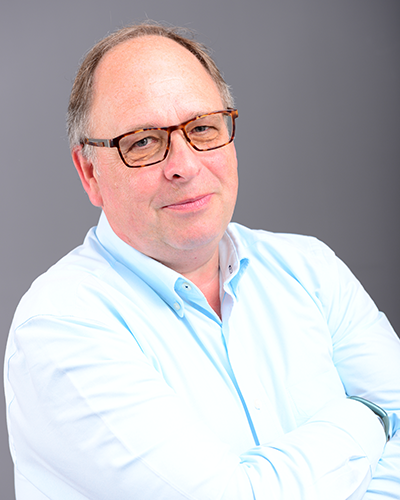 Jeremy Mathew become Managing Director, a position he has now served for over 34 years. 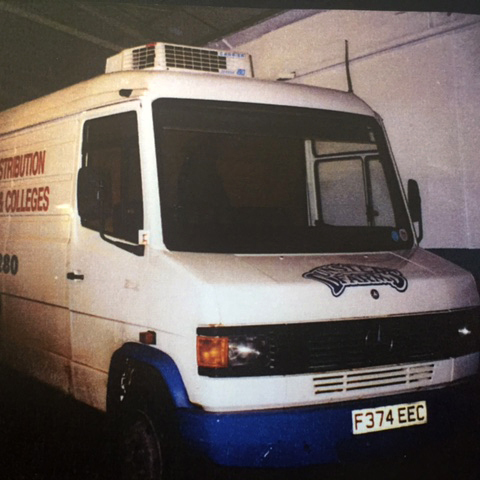 Les’ son, James, joined the business after leaving school. It was around this time that Dunsters purchased their first computer (the size of a large washing machine!) and opened depots in Kirkham and Yorkshire. Made the move from the original Dunsters Farm in Brandlesholme to a new home in Tottington. A significant contract win with Sayers the Bakers saw Dunsters Farm delivering to bakery shops in and around Liverpool. 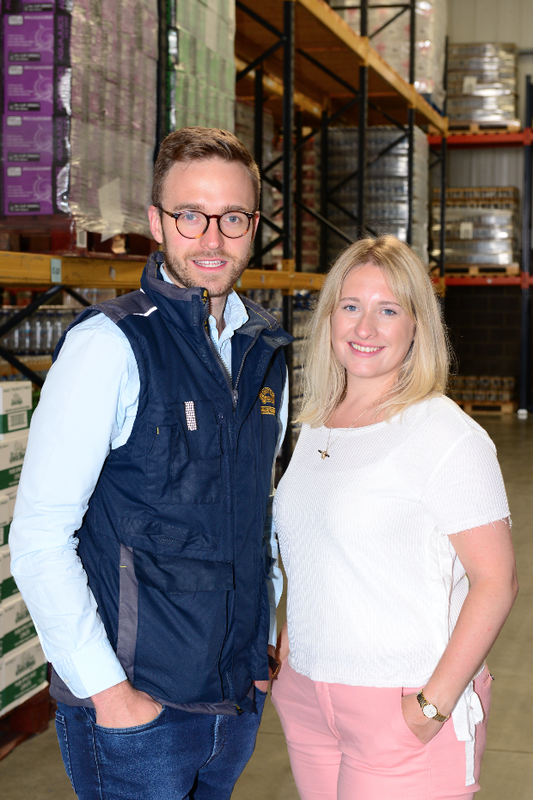 In 2014, James left to pursue other business interests and Jeremy and Elizabeth’s children, Hannah and Tom, joined the family business as the third generation. 2016 has been a busy year, with the business gaining Food for Life, Red Tractor and Soil Association Accreditation as well as the implementation of a new ERP system to help improve the service we are able to offer to customers as we look to the future. 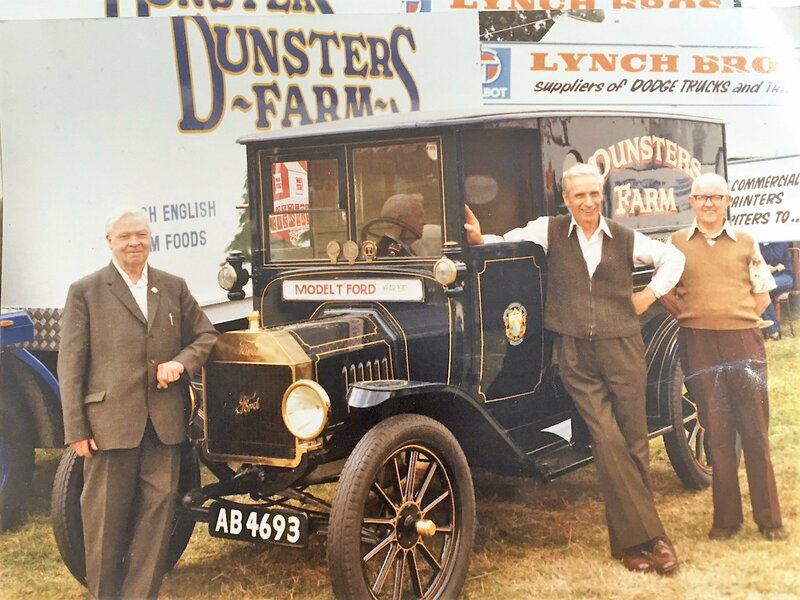 Our founder, Les Ratcliffe, was famous for saying that Dunsters Farm was “For People who Prefer the Best”. Our mission has never changed – quality products, excellent service, great prices.  Dunsters Farm prides itself on sourcing great quality products, with a service that’s second to none and is flexible enough to care for all our customer’s needs. Dunsters Farm is proud to be Bury born and bred. 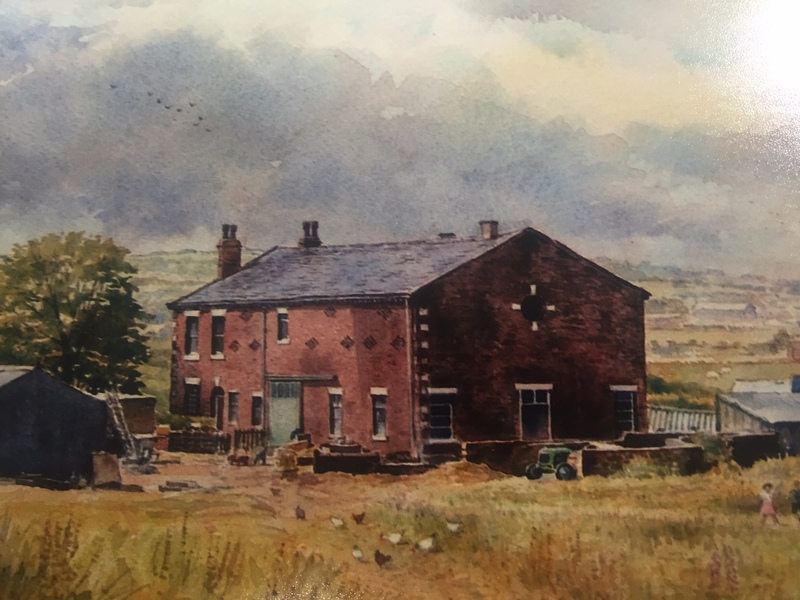 From our beginnings in Brandlesholme, we then moved to Tottington in 1991 and most recently built our current premises at Waterfold Park in 2006. 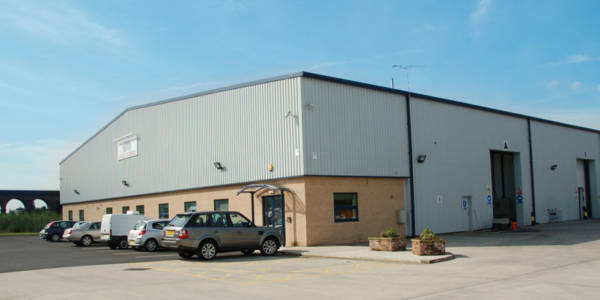 Our Waterfold Park site is home to our team of 40 staff. Situated adjacent to junction 2 on the M66 Motorway we enjoy easy access to the motorway network in all directions. 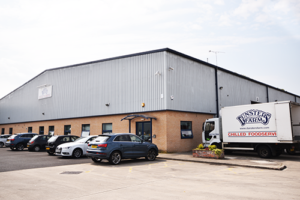 Our fully refrigerated premises feature state-of-the-art voice technology and warehouse management systems and we are constantly working to improve our energy efficiency and reduce our carbon levels. We operate a fleet of multi temperature vehicles, ideal for delivering chilled and ambient products to our customers. Our fleet is maintained locally with all vehicles being regularly inspected, serviced and repaired to ensure they are roadworthy and suitable for delivering to our customers. In 2015, we fitted trackers to all our vehicles. This technology allows us to quickly locate drivers in order to provide customers with a realistic estimated time of arrival. All our drivers are all professionally trained with current and valid CPC qualifications. Here are just some of the companies and charities which we work in partnership with.